California: James Cahill Publishing, 1998. 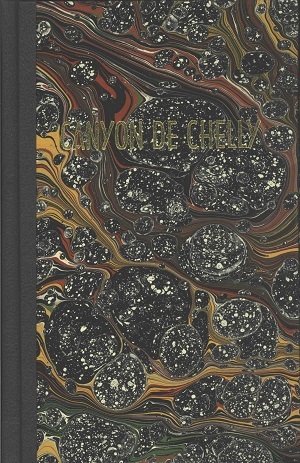 The first edition autographed hardback edition of Canyon de Chelly. This 1998 edition was published by James Cahill Publishing in California. The internal illustrations were by Ernest Franklin and the book was designed by James Cahill. Format: Hardback, 21.4 x 14 cm. Binding: Full-colored boards with black spine with the author's last name, title, and publisher printed horizontally on the spine in metallic gold.